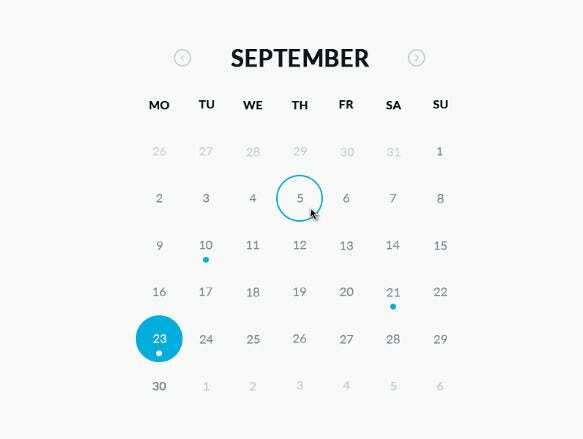 Calendars are tricky to create by hand but there are tools that have been designed to allow you build a calendar and customize its layout. HTML templates are used by web designers, programmers, and website owners to develop their websites. 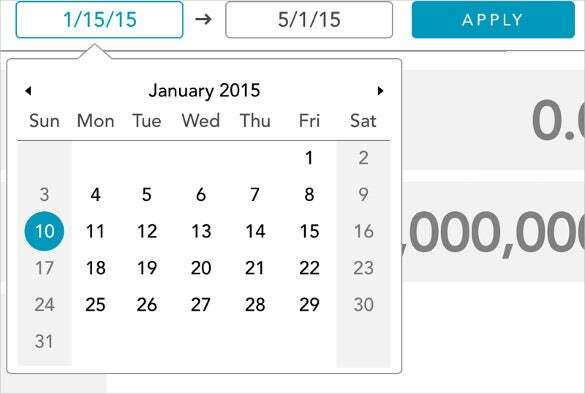 Websites can be customized by adding other features like calendars. 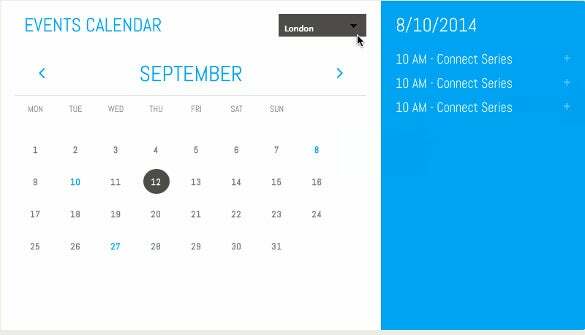 This is one way in which website owners can generate a calendar of events to include on their website. When visitors land on your website, they want to see a page that is interactive. 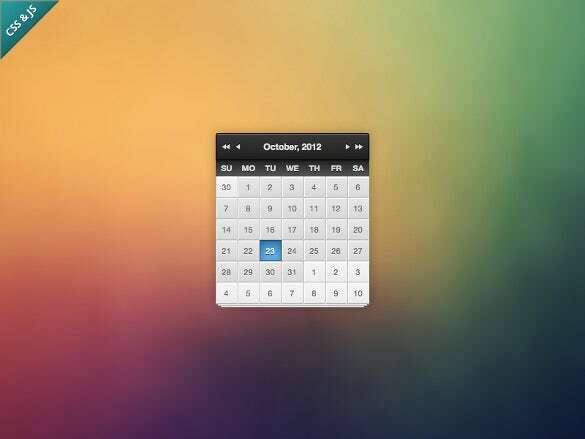 There are many apps that can be included in the web pages including calendars. 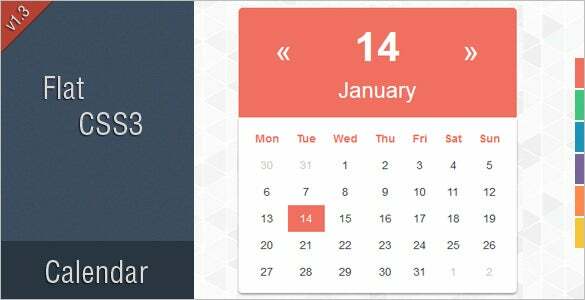 These calendars will keep the audiences engaged once they land on your website. They can learn more about upcoming events, which the company is organizing. 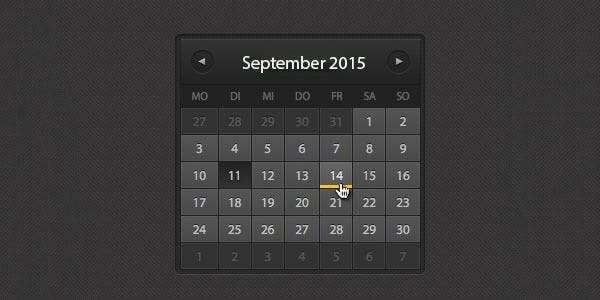 Today when almost every business has an online presence, you should try to give your website a unique touch with the help of an online calendar template. 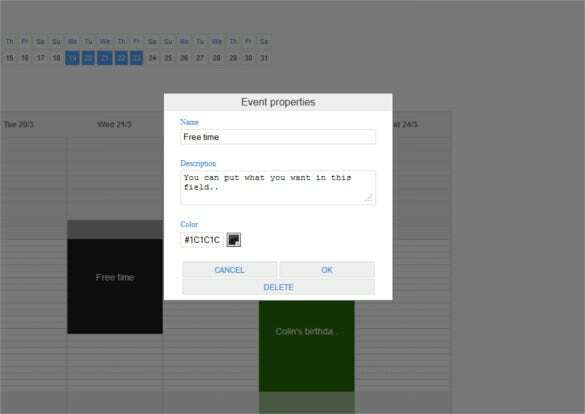 A proper web calendar design will give you more business, especially if you use a calendar in HTML format. 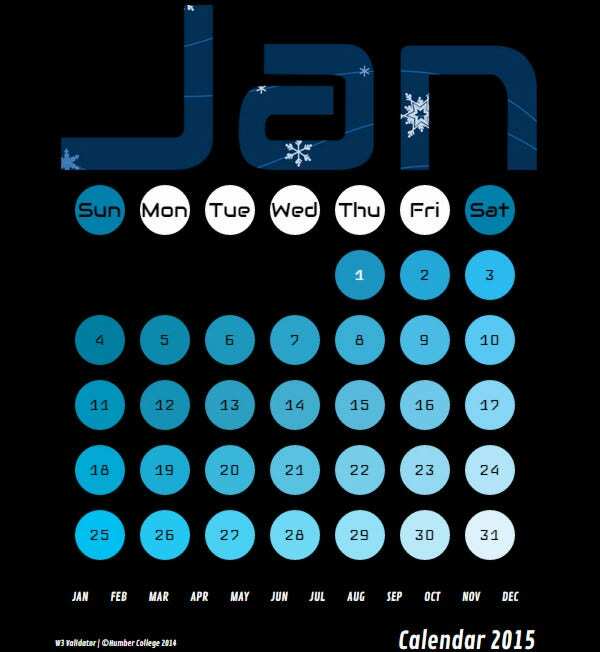 If you think about it carefully, a calendar is nothing but a piece of graphic but still it is appealing to the majority. You may also see Free Calendar Templates. 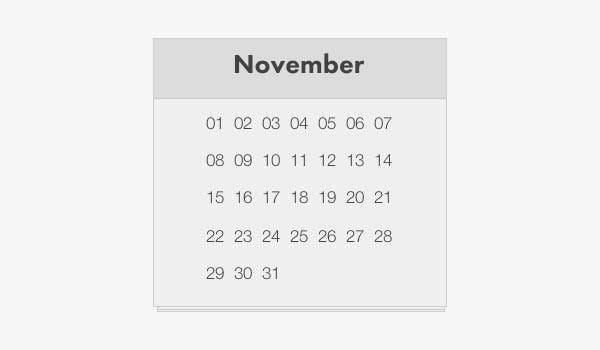 Web designers, programmers, and website owners can use Round Calendar HTML & CSS Format to create customized website designs. 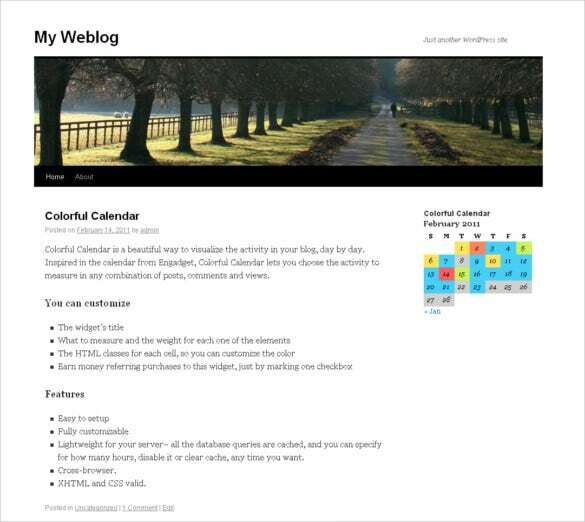 Build a calendar and customize its layout with the smart HTML and CSS coding. You may also see Work Calendar Templates. 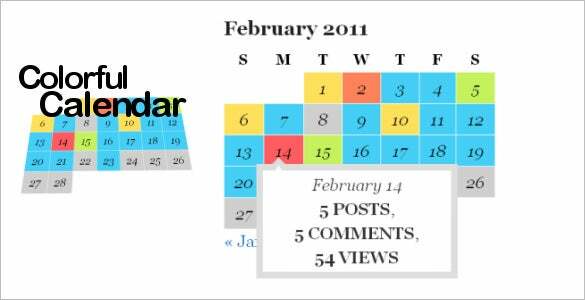 Letting the reader choose the activity to measure in any combination of posts, comments and views, there is no better choice than Beautiful Colorful Calendar Template Design Download which also has social media integration. 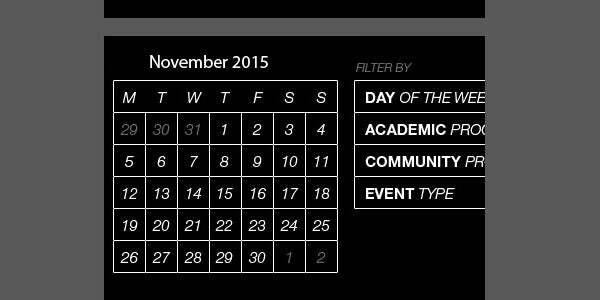 You may also see Academic Calendar Templates. 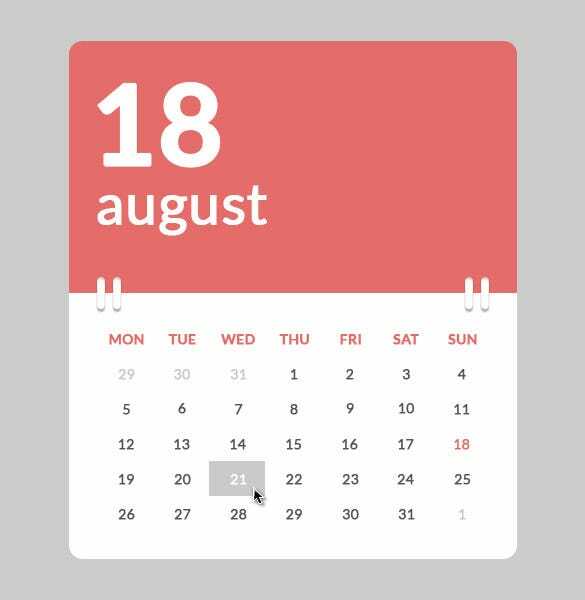 With smart and customisable event lists, day to day activities, Shipping Date Picker Calendar HTML Format Download template can help to create innovative and attractive calendars for blogs, websites etc. You may also see Daycare Calendar Templates. 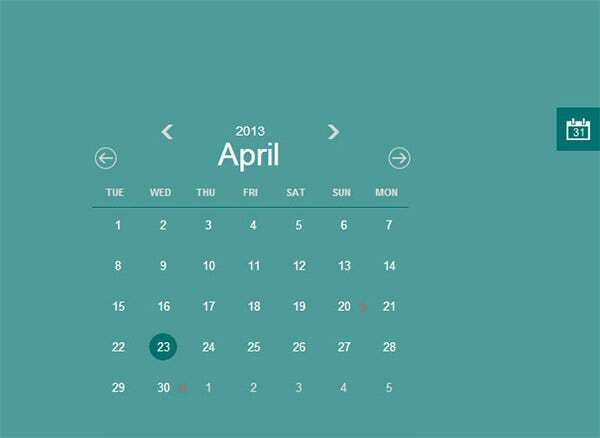 Planning for a minimalist yet attractive calendar for your website? 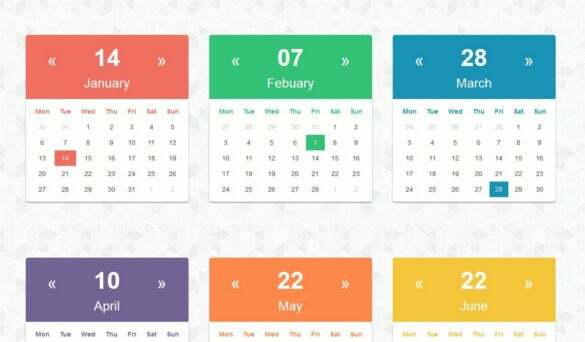 Get the Animation HTML Calendar which has schedule html template, HTML & CSS coding along with cross browser support and social media integration. 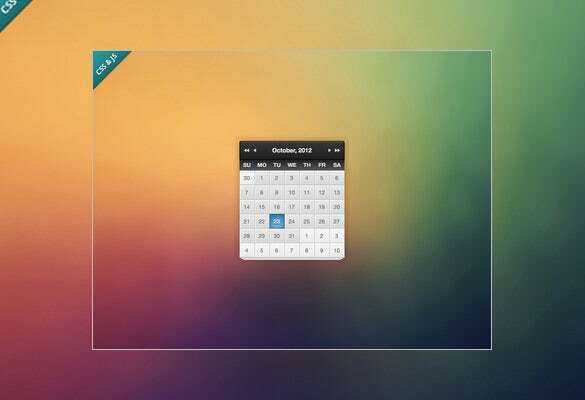 The calendars are customized with themes that display the image of your business. 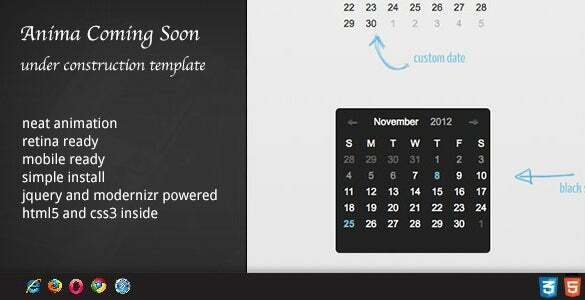 In an HTML Blank Calendar Template, you can easily add in your monthly plan. This way, you know what you need to do in every month. This allows you to remain prepared and organized for upcoming events, projects, and tasks. The monthly planner shows the events you will need to put attention on and their dates. 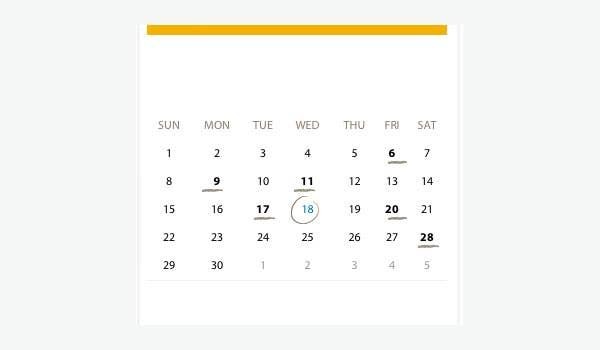 The calendar can also be customized to feature images of your business, logo, and other information that you want to be included in the header or footnote. 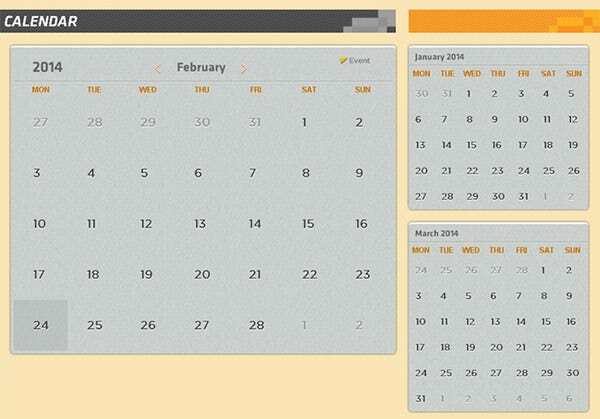 In addition, you can print these HTML5 calendar templates 2015 once you have generated them. 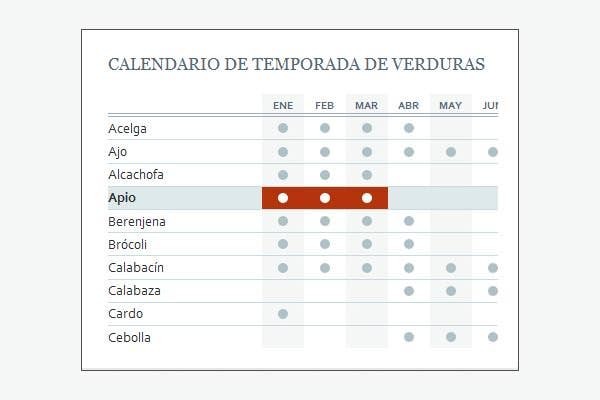 Depending on how you want the calendars to appear, you will be able to create them. Arrange Systematically: You are busy with your business or a class project and suddenly it dawns upon you that you have an important event coming up, the next day. Most of you will start to panic and freak out. 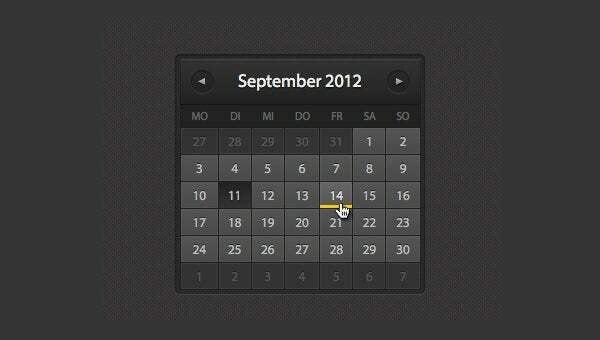 This can be easily avoided if you chalk out the important dates/events on your HTML calendar template. 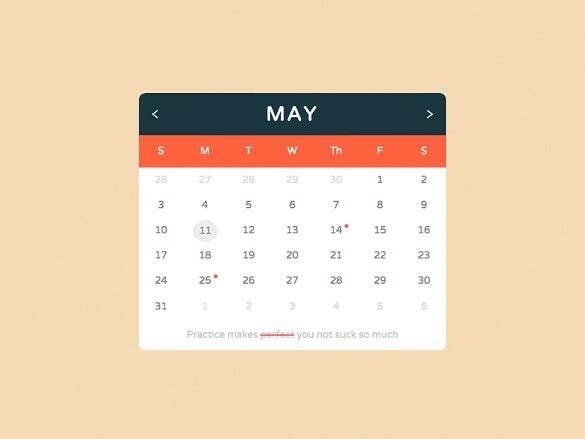 Enough Time to Prepare: A calendar’s biggest advantage is that it helps you understand how much time you have at hand. In the business world, planning will give you ample benefits.